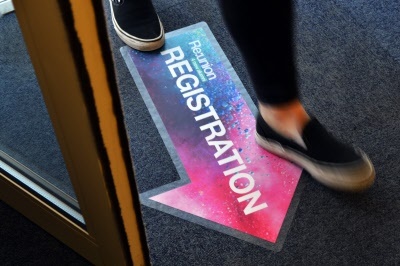 Point people in the right direction with our Medium indoor Arrow Shape Floor Graphic. 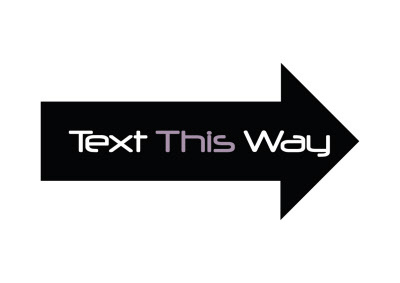 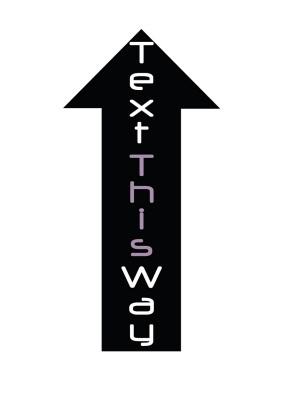 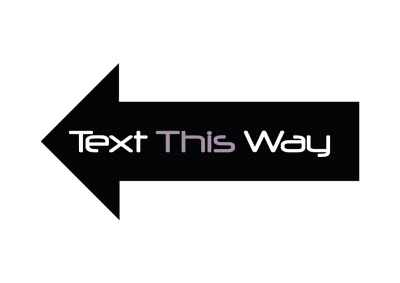 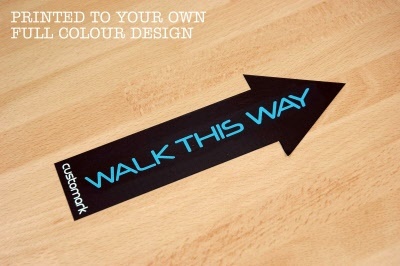 Customise this sticker with your own colour, text or logo for FREE. 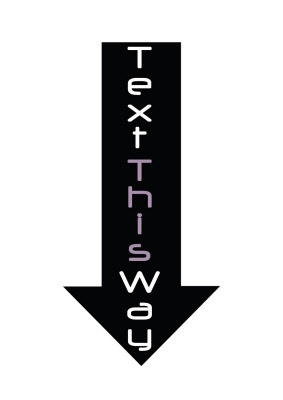 Artwork requested via email once the order has been placed.